Hi, it’s me. I’m dead. How Did We Better Care For The Dying? People nearing their mortal deadlines need two things: shoulders to cry on, and listening ears. Not talking about death doesn't help. The objective of the Life Before Death campaign in 2006 was to break the deathly silence surrounding end-of-life issues, raise awareness about hospice palliative care, and improve care for the dying. In 2008 and 2009, the campaign harnessed the force of mass media to a greater extent to plant the idea of dying well and create die-logues. Patients with terminal illness, the elderly, caregivers, the medical community and policy makers were suitably moved by what they saw. HOW DID WE HUMANISE THE DYING? Two documentaries produced by Oak3 Films, featuring real stories and real people, gave the campaign a backbone. The first documentary 豁然无累,走向终点 was shot in Chinese and featured four vignettes of ordinary folk grappling with the implications of death and dying. 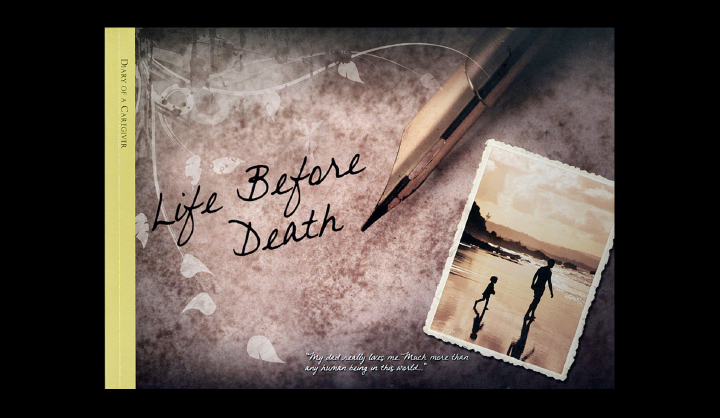 The second one, Life Before Death – The Documentary, told the courageous stories of three women battling terminal cancer. Following their broadcast on national television, both documentaries were also distributed as supplemental DVDs with NTUC's Lifestyle magazine. The estimated reach was 155,000 households. These DVDs were also used by corporate training programmes and schools for leadership training and discussions. WHAT DOES THE MAN IN THE STREET THINK ABOUT DEATH? Lecturers and students from the Ngee Ann Polytechnic helped to conduct the first-ever survey on death attitudes in Singapore. The survey was critical in understanding how the community perceived death and issues surrounding it. Knowledge about the issue could help improve the care for the dying. The results of the survey received prominent media coverage and was featured in The Straits Times Saturday Special. With a penchant for pushing boundaries, the creative advertising agency Ogilvy & Mather crafted a series of pro bono print ads with drop-dead headlines and copy. OgilvyOne also created an informative, interactive and hard-hitting website to support the campaign and start “die-logues”. In addition to the press ads in the Straits Times and TODAY, a carefully plotted media plan promulgated the campaign with radio talk shows and song dedications. 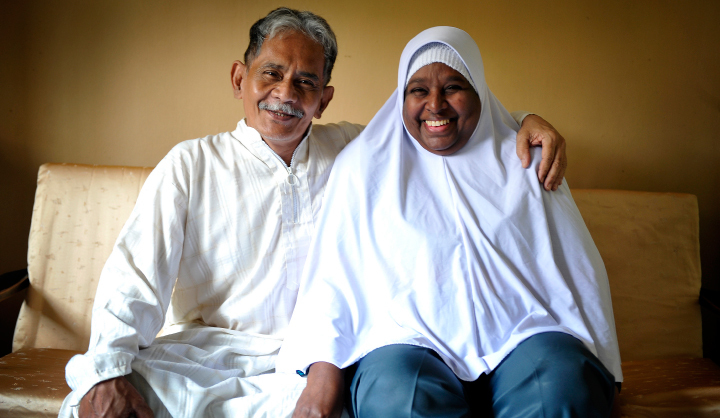 Diary of a Caregiver, an easy-to-read quasi-diary educated caregivers on the terminally ill. The content was based on the blog posts of Dawn Kor who documented her thoughts and struggles, both before and after her father's demise. 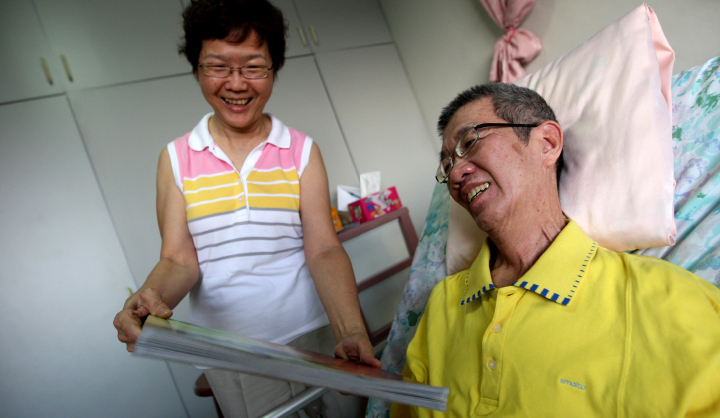 The book also contained notes written by Dr Tan Yew Seng, who imparted practical advice to caregivers. It was also translated and featured in a Chinese daily as a nine-part feature. Legacy Albums invited family members to create a photo album with memos, notes, and anecdotes featuring terminally ill loved ones. WHAT ARE SOME PARTING WORDS?